Manchester United’s players have been training at Carrington as they prepare to face Brighton and Hove Albion this weekend. The Red Devils will be seeking to make it seven wins from seven games under caretaker manager Ole Gunnar Solskjaer when they face the Seagulls at Old Trafford on Saturday afternoon. Chile international Alexis Sanchez is back in action after missing the victory over Tottenham Hotspur last weekend. 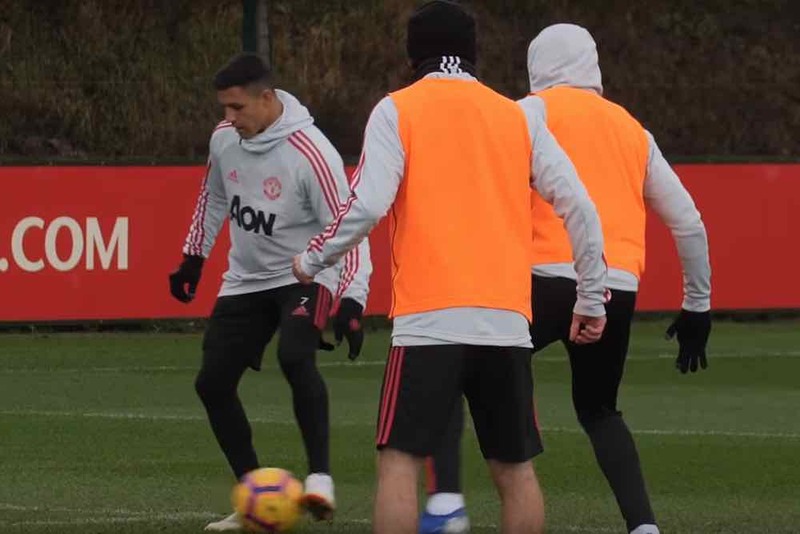 You can Sanchez and his team-mates at work under Solskjaer’s watch in the videos below.